Sheffield Furniture & Interiors has been voted “Best of the Main Line” and “Most Beautiful Furniture Showroom” for our exceptional service, beautiful showrooms, and professional interior design team. The Sheffield showrooms offer the largest display of the finest furniture brands available: Stickley, Vanguard, Brown Jordan, Baker Furniture, Henredon, Hickory Chair, Hancock & Moore, Bernhardt, and many more. 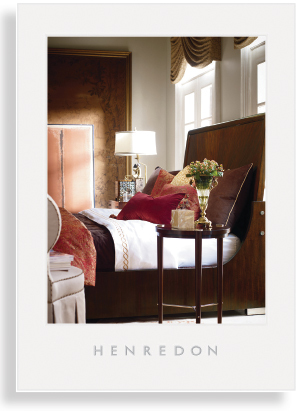 We carry over 100 brands of the finest furniture and fabrics in the world. Below is just a select listing of some of our favorite lines. Visit Sheffield today and let us help you transform your house into the home of your dreams. East King St & Co.
Not all manufacturers are showcased at all locations.